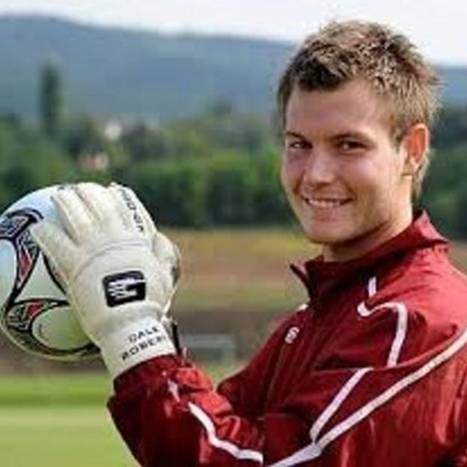 A petition was launched in support of AFC Rushden & Diamonds to retire the number 1 jersey in honor of goalkeeper Dale Roberts who took his own life in 2010. The petition attracted over 4000 signatures and mentions in local newspapers including the BBC and the Northamptonshire Telegraph. It was confirmed that the team won and were able to ‘retire’ their number 1 goalkeeper shirt for this season. 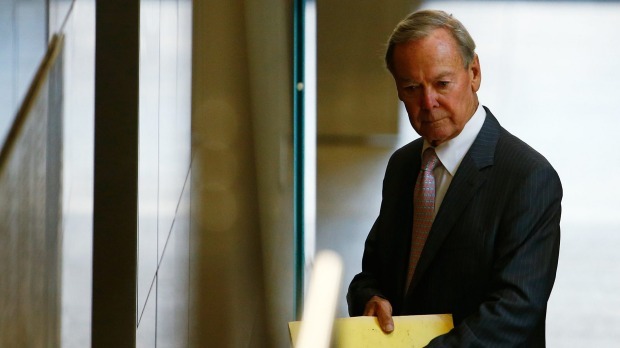 The headmaster of Knox Grammar School has announced the school's Paterson Centre for Ethics and Business Studies will be renamed, after it was revealed that former headmaster Ian Paterson failed to stop the pervasive sexual abuse of students that occurred during his 30-year tenure. 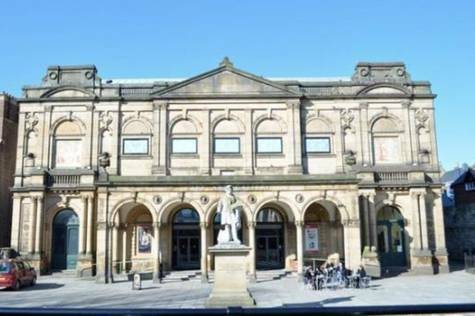 The decision to rename the centre comes after an online petition was launched. A deeply controversial decision to relocate a hugely respected youth club leader has been put on hold after nearly 500 people signed a petition to keep her in Banstead. 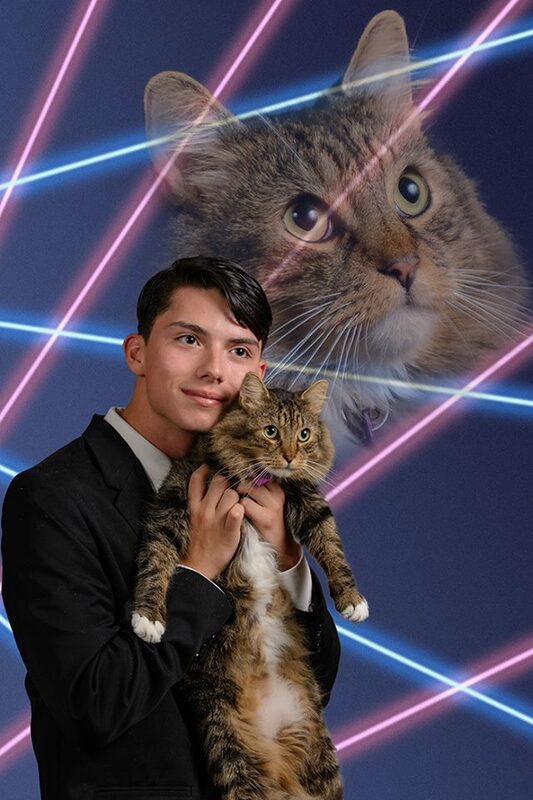 Draven Rodriguez of Schenectady, New York started a petition to get his laser cat photo in the yearbook. He received over 7,500 signatures on his petition and it was also featured in major news organizations like USA Today, NBC, and the Huffington Post. Not only did his school say yes to his petition, his principal and her cat even joined him in the photo! 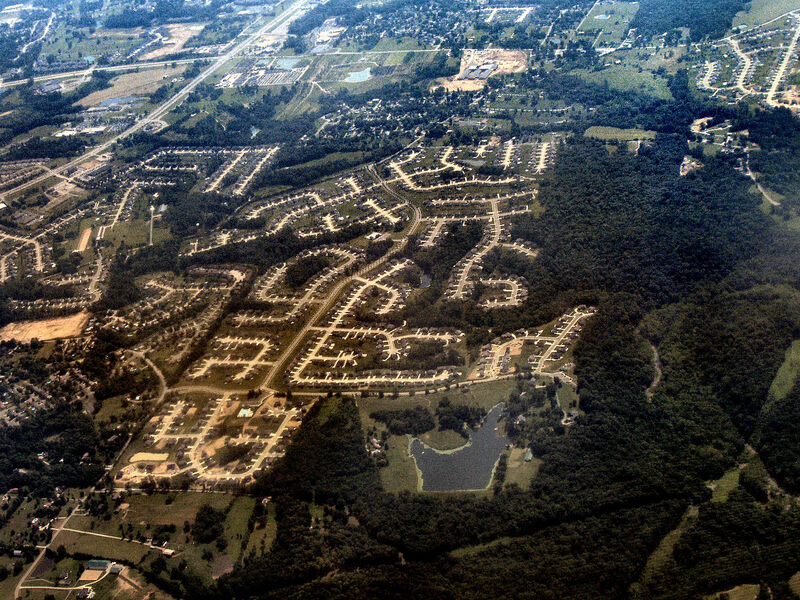 After a proposed ordinance that would take away the property rights of Boone County, Kentucky citizens by creating a 5-member panel with the ability to mandate how private property can be used, a petition was launched and signed by over 500 local residents. The residents managed to force the Fiscal Court to "table with intent to kill" Ordinance 15. Congratulations Boone County! 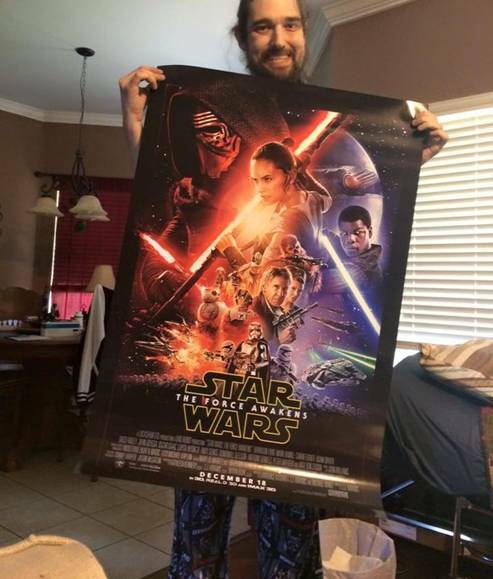 Daniel Fleetwood was a terminal cancer patient and a massive Star Wars fan. His last wish was to see an advanced screening of 'Star Wars: The Force Awakens' because he didn't think he'd live until it was released in theaters. A petition was started on behalf that received over 4000 signatures, and some of the movie's actors campaigned on his behalf. Daniel's wish came true, and he was able to see the movie before he passed. A popular bakery in Scotland sought to open a new location in Corstorphine. Unfortunately, the local city council disapproved of their plans. The local community rallied behind Mimi's Bakehouse with a petition which received over 2200 signatures. Thanks to the support, the city council's decision to allow the bakery to open a location was passed unanimously! After a complaint was lodged, Westview High School in Martin, Tennessee was at risk of losing one student's tradition of prayer before games. 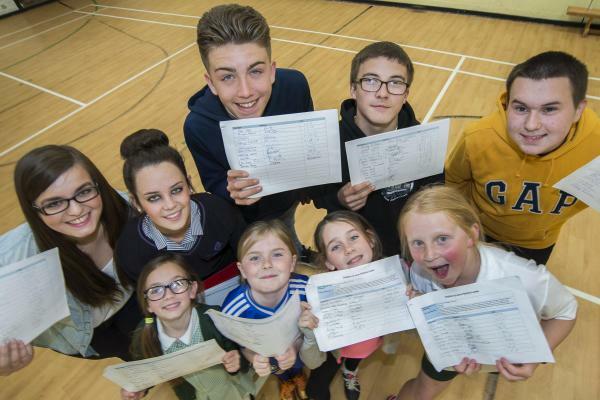 A petition was launched in response which garnered over 600 signatures. We have learned that not only was the school able to keep their prayer, but it has grown larger and encompasses nearly the entire football field. Her supporters mobilized quickly to oppose his push to fire her, organizing a petition drive and holding community forums against the move. 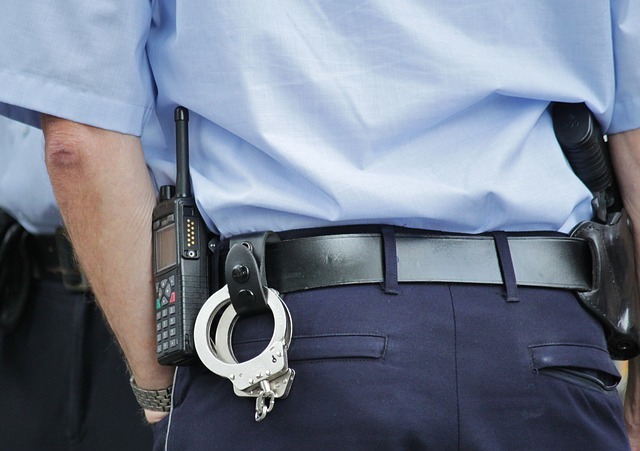 The police monitor, sounding elated, said Wednesday that New Orleans residents had rallied to her defense in overwhelming fashion..."
Catch the full story at the New Orleans Advocate.